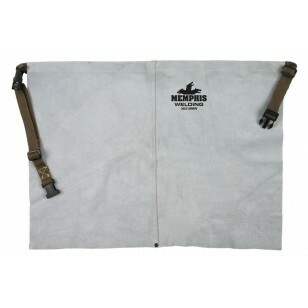 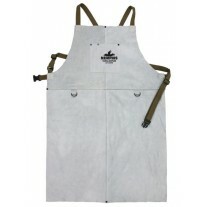 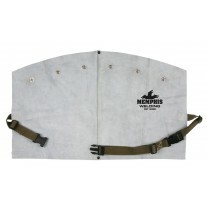 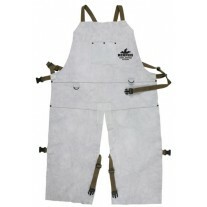 MCR - Memphis Welding Apparel 38318MW - Welding Waist Apron - 24" x 18"
MCR 38318MW, Memphis Welding Apparel - Memphis Welding Waist Apron, 24" x 18"
MCR Safety offers an assortment of Welding Garments with its quality brand Memphis Welding. 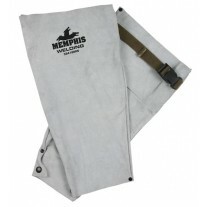 Memphis Welding Apparel is used in a variety of Industries & Applications including Construction, Iron Work, Metal Fabrication, Mig/Tig, Welding, Heliarc, Steel Work, etc. 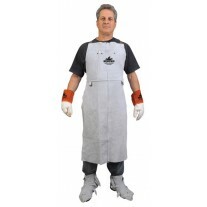 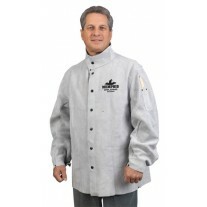 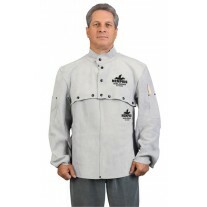 Memphis Welding Garments are designed with Heavy Duty Quality Leather and comes in an assortment of forms such as Welding Jackets, Welding Aprons and Welding Sleeves to offer a lighter weight cool and comfort with its Sateen Cotton. 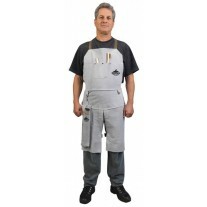 All MCR Safety Memphis Welding Apparel provides the Protection & Safety and you need with an added bonus of Comfort & Style. 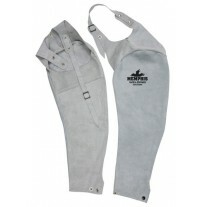 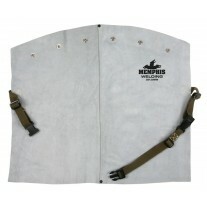 The Memphis Welding Apparel 38318MW is a Memphis Welding Leather Gray Select Split Cow Leather Waist Apron sewn with Kevlar. 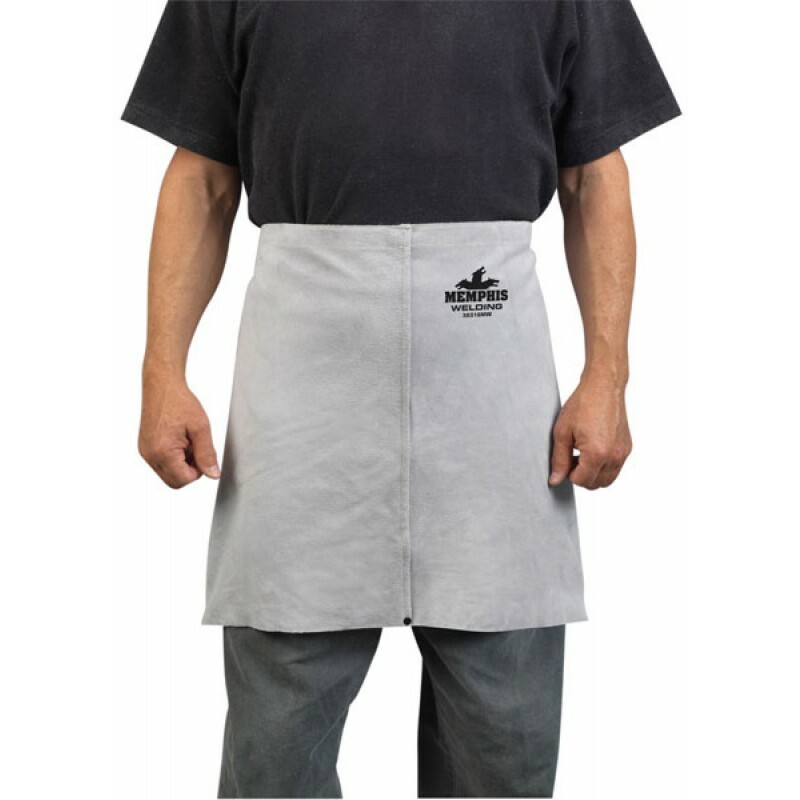 • Waist Apron, 24" x 18"